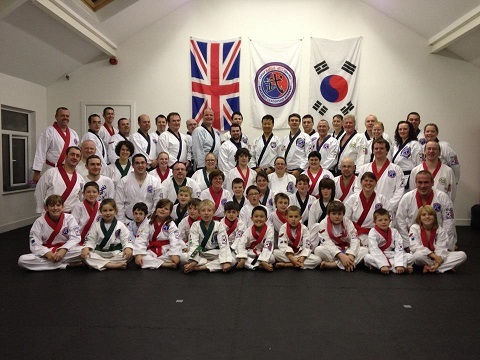 Welcome to Hindley Family Martial Arts Centres. Thank you for taking the time to look at our page. We hope it answers all your questions about our adult, childrens & family martial arts classes in Hindley. We are a full time centre with children, families and adults all working together to achieve their goals. We have classes for beginners through to expert, most days. Our programmes will excite and motivate the children yet still provide a challenging physical class for adults. I explain to all my students that my goal for every class is that they leave having learned something new or improved their ability or performance in another area.